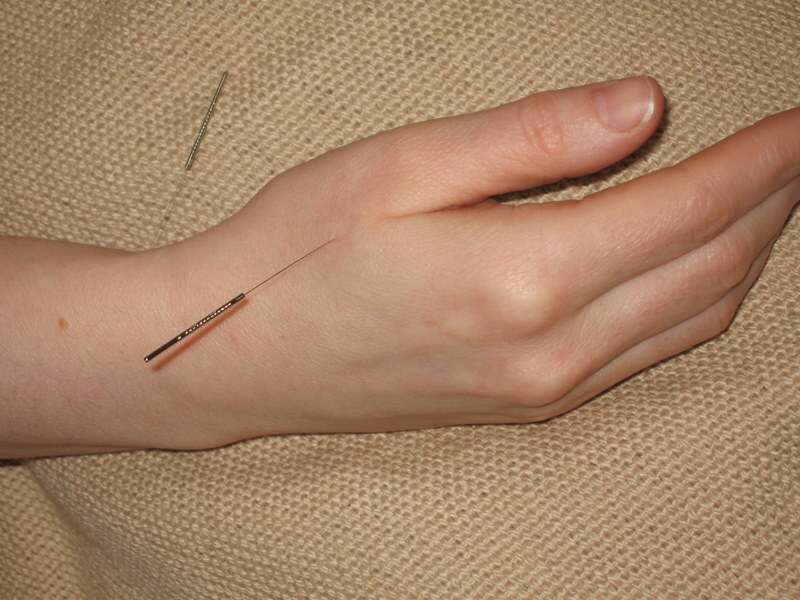 Acupuncture has been a successful treatment for a number of conditions for thousands of years. Originating in China it is a recognised system of alternative healing. In fact the British Medical Association recognises its benefits, with some health authorities now offering the treatment on the NHS. Treatments may also promote well-being with increased energy and better sleep, just some of the reported benefits. To begin with you will be asked a series of questions in order to build up a detailed picture of you, the individual. Typically these will be about your health, lifestyle and emotional condition. Your practitioner may also check your pulses to help towards assessment. A treatment plan can then be drawn up based on your specific needs. Very fine, sterile needles are then inserted into the skin at targeted points which channel the flow of energy or ‘Qi’ throughout the body. This helps to stimulate your body’s curative properties to reinstate balance and promote natural healing. Our holistic approach treats you as an individual; body, mind and spirit. At the Acupuncture Centre our practitioners aim to not only treat specific conditions but to also increase your general wellbeing and to help you feel better in yourself. Why not book one of our free 15 minute consultations to see if this is the treatment for you, or if you’d simply like to find out more, please call us on 01926 450990. Alternatively pop in to the clinic to have a chat with one of our friendly staff. For a more detailed description of Acupuncture practice, visit the British Acupuncture Council’s website at http://www.acupuncture.org.uk/index.php or click on this link to take you to our frequently asked questions page. For treatment prices please refer to our Clinic Price List. For the latest clinic news including health tips and practitioner updates, please subscribe to our quarterly e-newsletter. AUTUMN 2017 newsletter out now! Acupuncture with Martine Gallie; Human Givens Therapy with Abigail Darling; the joy of food with Lucy Bishop, Nutritional Therapist.